Intel may reign supreme in the desktop and laptop space, but ARM is eating its lunch almost everywhere else. That's not something the chipmaker can ignore, which is why it's having another crack at the hobby / developer market with Sharks Cove. The board, designed with Microsoft, has the stated aim of helping developers build apps and drivers for Windows and Android devices that use Intel chips. Since it's also available for everyone else to buy, it could also be quietly positioned as a more powerful alternative to boards like Arduino and Raspberry Pi. Unfortunately, as with the NUC, there's a catch: the board will retail for $300. 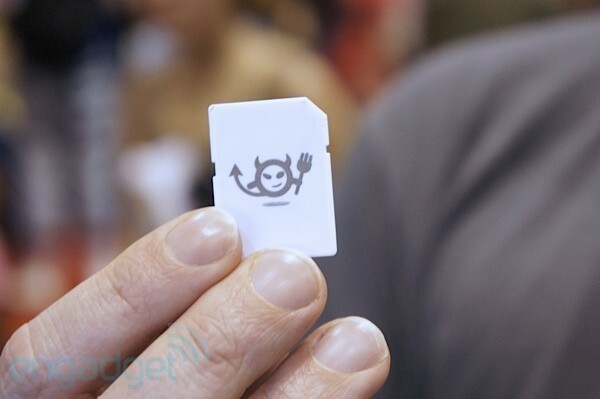 Yesterday at Maker Faire Bay Area 2012 we visited the Electric Imp booth to chat with the startup's founders and get some hands-on time with the tiny wireless computer. What is the Electric Imp? It's a module containing an ARM Cortex M3 SoC with embedded WiFi that's built into an SD card form factor. While the device looks just like and SD card, it's not pin-compatible with the standard -- the idea is to leverage a reliable and affordable connector for the Electric Imp. 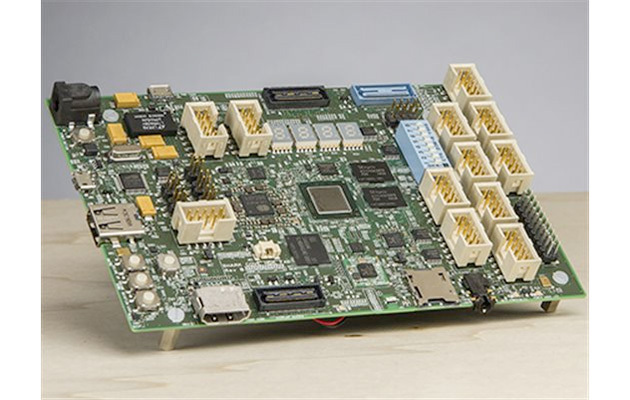 The module is not very useful on its own -- it only comes to life when inserted into one of several boards, which provide the Electric Imp with power and access to the real world. 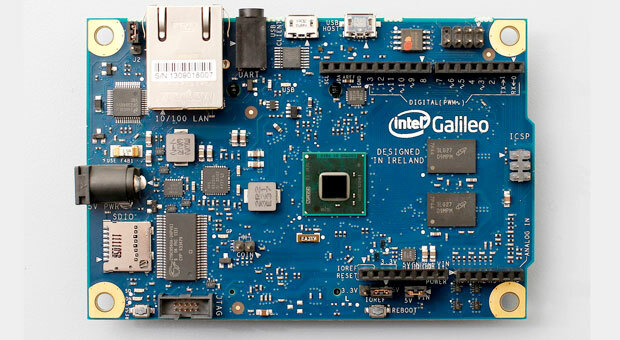 In turn the device gives these boards a brain and an Internet connection. Eventually the company hopes that appliance manufacturers will incorporate Electric Imp slots into products to make them network aware. We talked with CEO Hugo Fiennes (formerly with Apple) about the past, present and future of the Electric Imp so hit the break to read more and to watch our hands-on video. Hands-on with the Electric Imp at Maker Faire (video) originally appeared on Engadget on Mon, 21 May 2012 00:20:00 EST. Please see our terms for use of feeds.